As a leading, UK based security printer, our client is the world’s largest commercial banknote and paper maker, involved in the production of national currencies and a wide range of security documents such as passports, authentication labels and fiscal stamps. With revenue loss from counterfeit goods growing at an alarming rate, the company is well positioned to provide anti-fraud and anti-counterfeit document solutions and services, including the design and manufacture of authentication labels, brand licensing products and other security documents, along with the associated software and systems. Security labels leverage complex material combining and specialised print layering techniques to produce overt, covert and tamper-resistant labels. This, linked to digital authentication and tracking solutions, ensure that revenues from high-value goods are protected and that consumers can be confident of buying a genuine product. In 2013, the company’s deep technical and production expertise was a key factor in securing a significant contract with a global company to design and produce a security label to protect their new product launch. 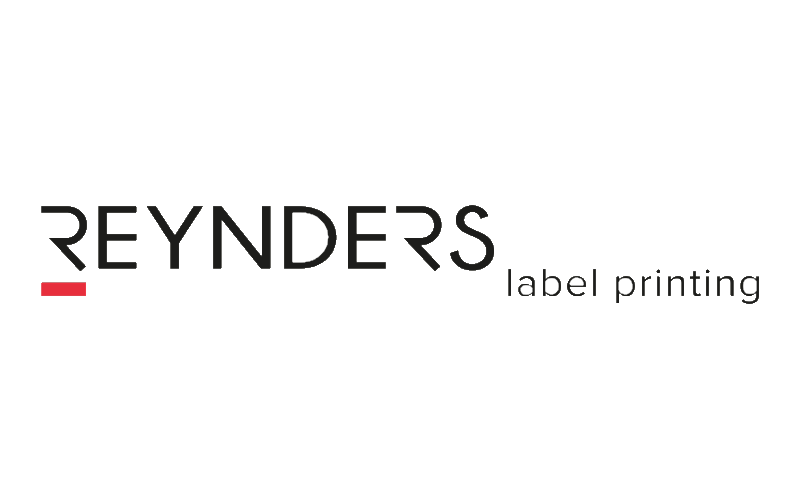 Each label must also carry a unique identifier so that when attached to a licensed product, it can be traced as it is released into the supply chain by their licensees. Furthermore, the unique identifier must be secured by an anti-counterfeiting technology that can be easily authenticated when required. This provides a highly effective barrier against intellectual property and software piracy to ensure that product investments are not undermined by poor quality and unauthorised distribution. 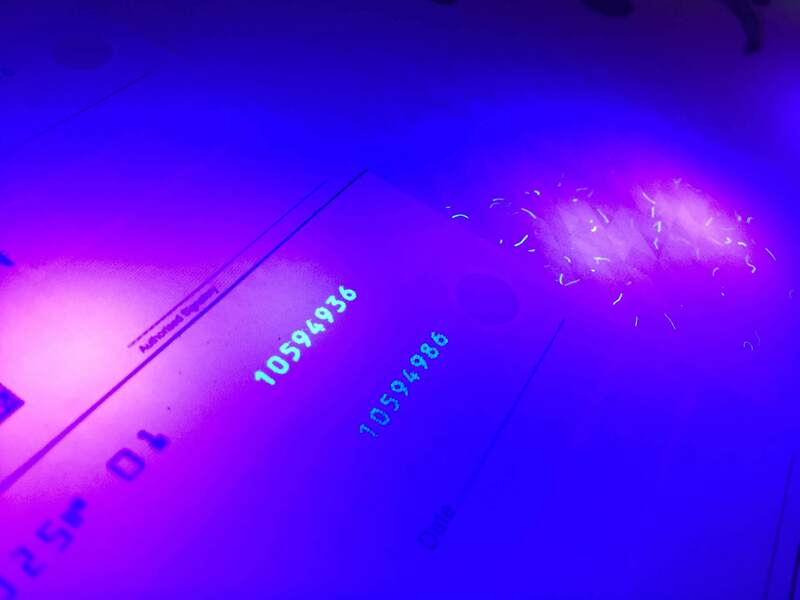 Working jointly with the client, the company’s technical designers decided to print the unique identifier using UV fluorescent Ink, which is only visible when exposed to UV light. This achieves a significantly higher level of security without interfering with the labels decorative or branding strategy. On securing the contract, the company’s production team, led by Rob, the Production Technical Support Lead, set to work in producing the labels to the required specification. 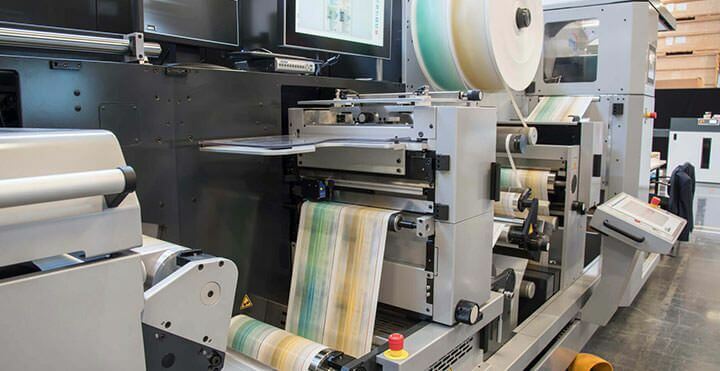 The company’s modular and narrow web presses enable complex, multiple layered printing using specialised substrates and a variety of security print processes to add the specific overt and covert features to each label. 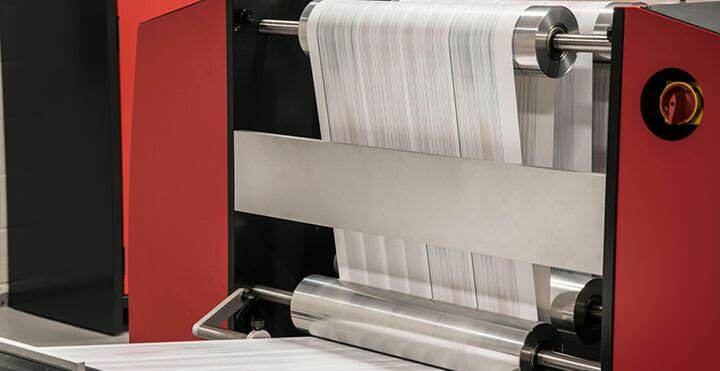 With the press running in excess of 30 m/min, an inkjet print head system digitally adds a unique identifier number to each label, using a specially formulated UV fluorescent ink. To maintain the high-quality standards required, a small subset of the label run is manually inspected periodically by their QC department, for readability and is validated against the original data file. Furthermore, the identifier is printed using a font with a small point size, which makes the inspecting task all the more challenging. Following an internal process review, Rob determined that they needed a high-speed, camera-based OCR inspection system that integrates within their existing workflow. As an existing supplier to the company, Lake Image Systems has built up an impressive track record in providing integrity and inspection solutions within the business. Even so, Lake Image went through a rigorous selection process. Lake’s technical consultants, working alongside the company’s production team, quickly understood the requirements and proposed a credible solution. This consisted of an 8K linescan camera mounted inline on the press, incorporating a finely tuned UV LED light source to capture an image of each label and the fluorescent printed code. Lake Image’s Discovery MultiScan software was deployed to OCR hundreds of labels per second to extract the unique identifier, inspect and grade it for readability. The Discovery MultiScan software then matches the unique identifier against the original data file to ensure all codes are correct and automatically track and trace all unreadable, duplicate and missing labels. Finally MultiScan RollReview, an off-line label roll inspection system, allows the company’s QC team to quickly view each label flagged as in “error” showing; an image of the suspect label, the inspection result and the expected data, enabling an operator to review errors and generate the label reprint file. This is an important step to maintain overall label job integrity and to keep reject rates to a minimum. With the inherent complexities in manufacturing a security label, a well-designed quality management system is a crucial component for any security printing business to ensure production integrity and ultimately commercial success. 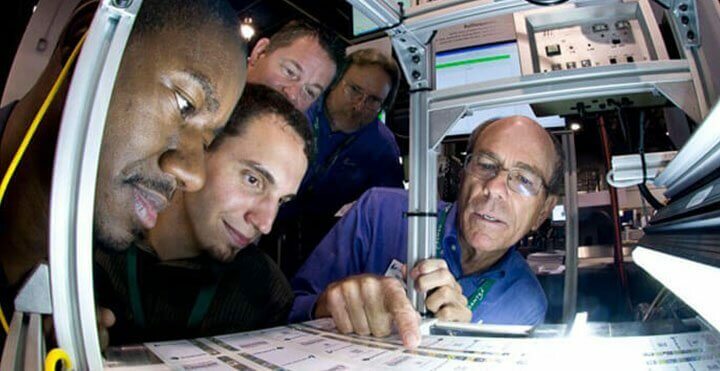 The company’s investment in an automated security label inspection system has delivered many benefits for the production team and for the business as a whole. When producing security labels with variable data that are being used to track product placements and protect revenue streams, any production errors that produce a duplicate, missing or unreadable labels, can have a significant financial impact for the end client.